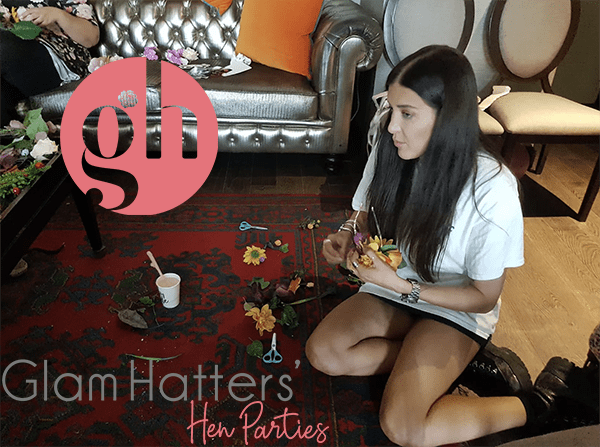 The Glam Hatter Girls offer crafty hen parties Nationwide. 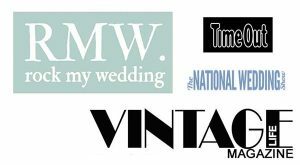 Wether you are having an intimate do for close friends or a huge one for all your friends, family and colleagues, we can help! 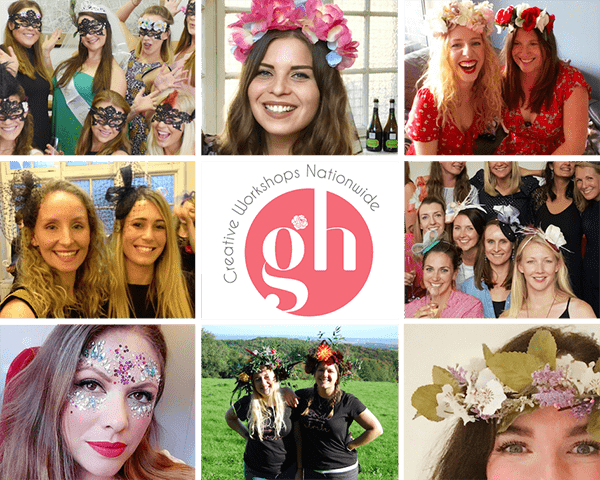 Choose from fabric flower crowns, fascinator workshops or make a fresh flower crown with one of our fabulous florists. We can also organise your glitter station and provide you with a flower station. 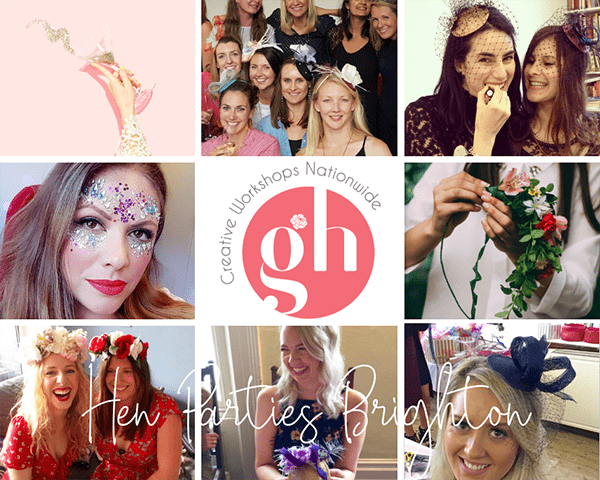 The Glam Hatter Girls have hosted crafty hen parties all over England and Wales. 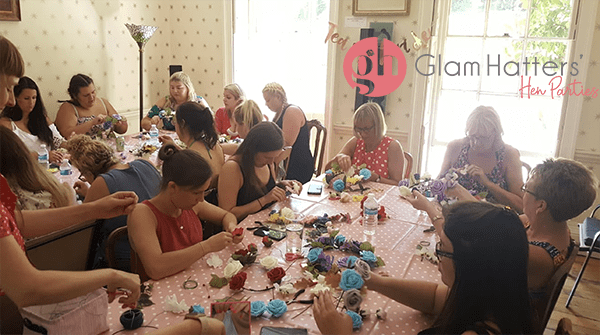 If you would like a crafty workshop in your area we can help. 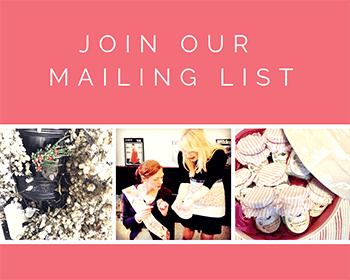 Contact Janie on the button below. 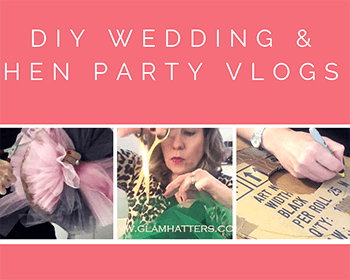 Let her know which workshop you would like and the name of your closest city and she can help to plan your hen do. 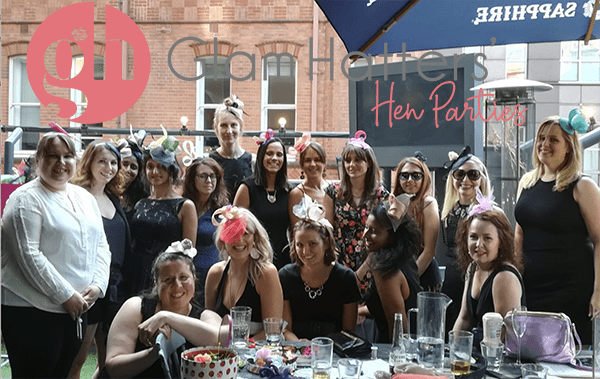 Our crafty hen parties are super flexible. The Glam Hatter Girls arrive with all the materials and equipment you need. 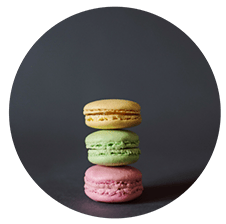 We have taught our workshops in village halls, serviced apartments, fields, cafes, tea houses, restaurants, bars, once in a warehouse (for Little Mix!) and at least three times in a teepee in South Wales. We also have a venue in Central London. 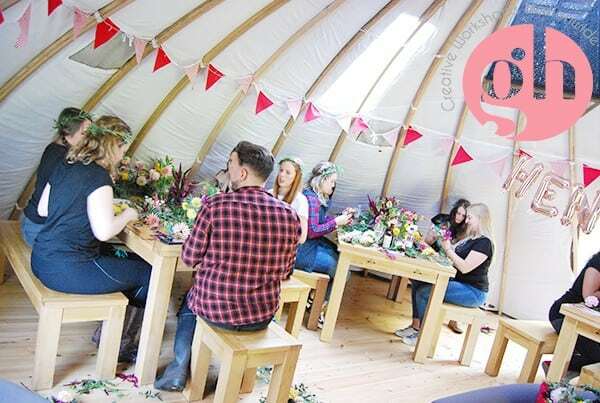 In our 10 years of hosting creative workshops for hen parties we have made lots of friends! 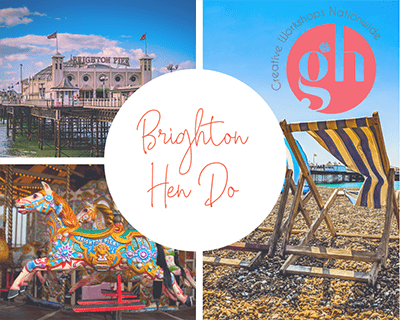 Our lovely friends have gorgeous cafes, tea houses, restaurants and bars across the UK. 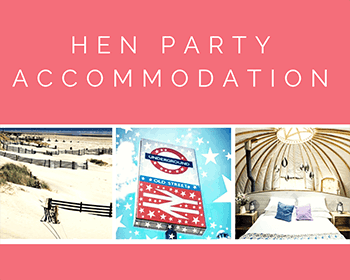 We can chat to them about your hen party workshop and combine it with afternoon tea, lunch, cocktail making – or anything else you would like. 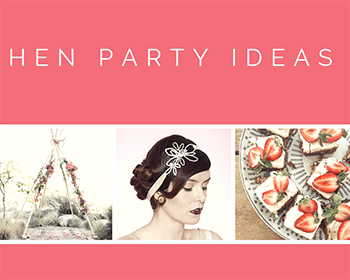 Janie loves organising events and will do all the legwork so that you don’t have to. 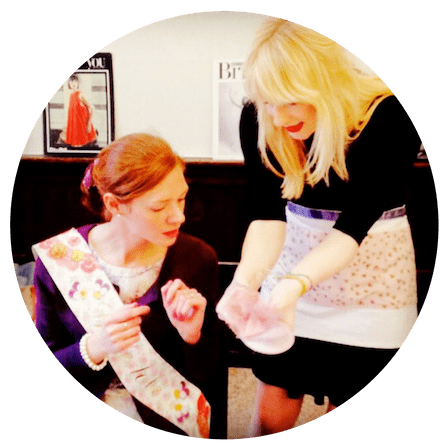 Our crafty workshops are suitable for all levels of experience- even if you’ve never picked up a needle in your life! 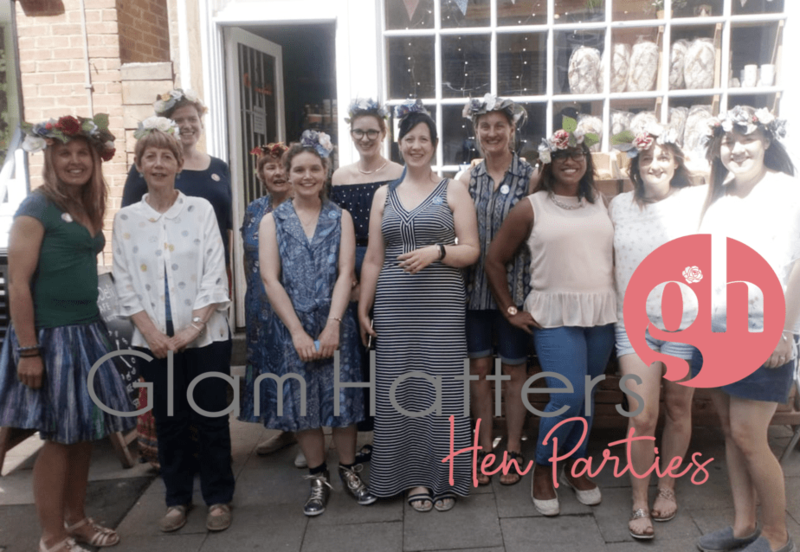 So many hens say, “I can’t believe I made that.” Or, “I love it, it’s so much better than one I would have bought in a shop.” View more of our testimonials here. 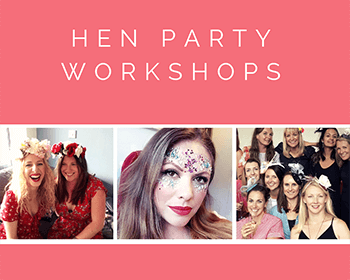 To find out more about our workshops, receive a quote or just chat through your hen party options, please contact Janie on the form below.